Feature image: Mosh House by Foong + Sormann featuring the Empire sofa by Jardan. Photography by Derek Swalwell. The sofa is an important lifestyle piece. It’s central to family gathering and comfort, and, being the largest piece in the room, also sets the overall style and tone of your living room. If you’ve ever been sofa shopping, you’ll know how hard it can be to strike the right balance between function, quality and comfort. And it’s easy to fall in love with (or settle for) a particular design before checking that it really suits the space or your lifestyle. Here’s my checklist of what to look for when sofa-shopping, as well as a few of my favourite styles. The size of your sofa should be in proportion to the size of the room and its function. 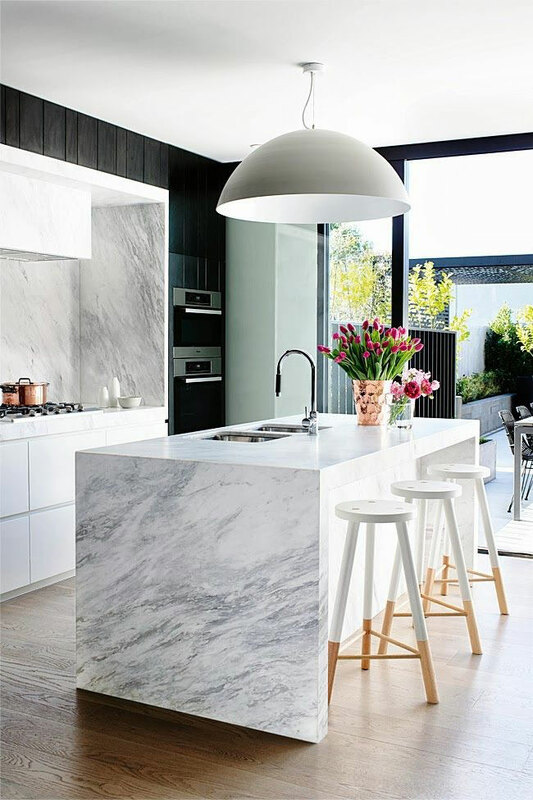 Slim-line styles in large open plan areas can look lost, while chunky styles in a small space can be too heavy. Measure out your space before shopping and know the maximum dimensions you have to play with. What else do you need to accommodate in the room – is there a central coffee table, or will you go for side tables and an ottoman? Map out your key pieces and allow enough room for movement and other furniture. If you are in the middle of a new build, chalk out the measurements of your preferred sofa options on site. An empty space is the perfect opportunity to get dimensions right. Brighton residence by Robert Mills Architects. Photography by Earl Carter. The shape and style you choose should complement the style of your home and, most importantly, the people who are going to use it. Is it a family lounging area for television viewing or a formal space? Either way, choose a classic style you can take with you rather than a trend. The Jardan Nook is a classic design that won’t date. 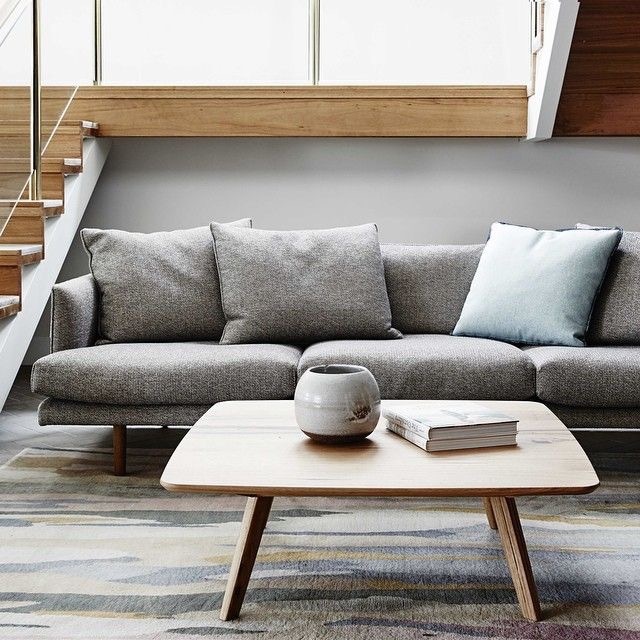 The Nook sofa seen here in the Jardan Richmond showroom, captured by James Geer. Diane Bergeron for Arthur G offers a more traditional look. Moveable, lightweight pieces are perfect for informal areas and kid zones. 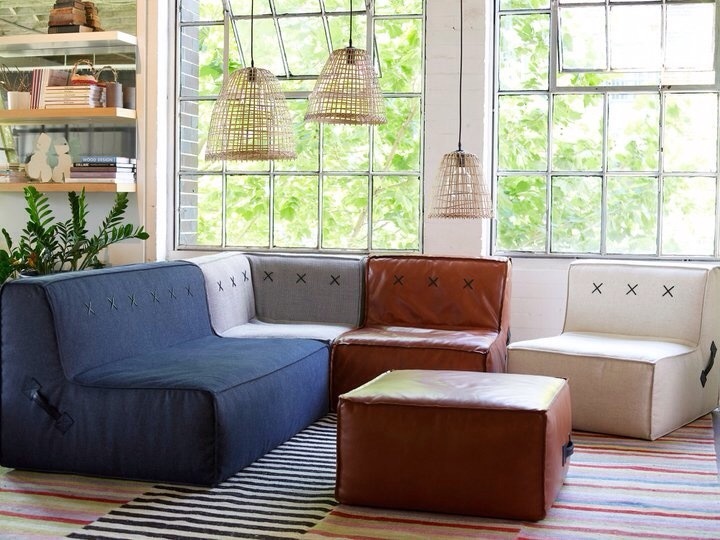 I love the playful Quadrant Soft sofa range, available from Koskela. The Quadrant Soft sofa range is made from high density foam without a timber frame. 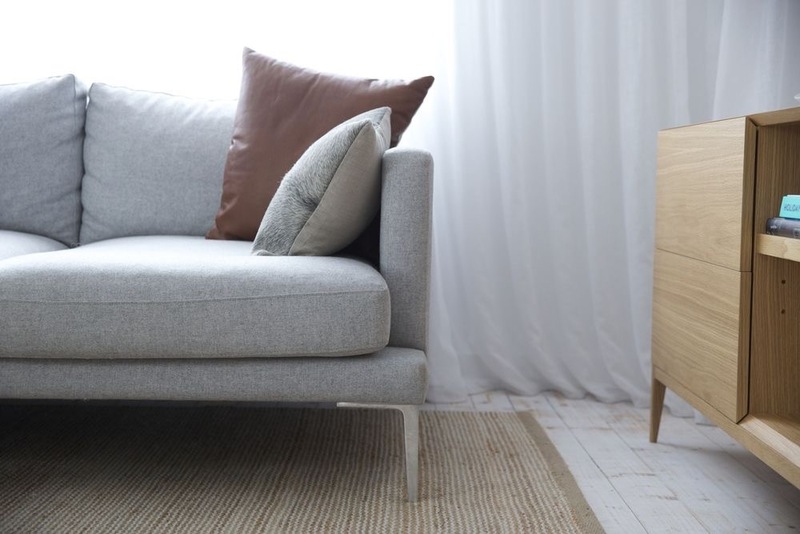 Should you buy a sofa with legs or no legs? As a general rule, slimmer styles with feet work well in small spaces. 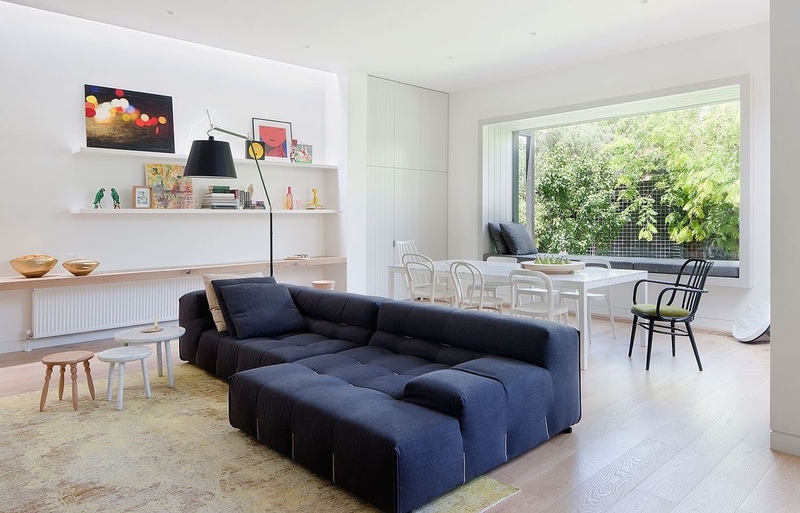 They elevate the sofa off the ground and lighten the space. Low profile design with minimalist legs in The Passenger by Simon James. American Oak frame and legs in the Jardan Wilfred. Melbourne apartment by Hecker Guthrie. Photography by Eve Wilson. 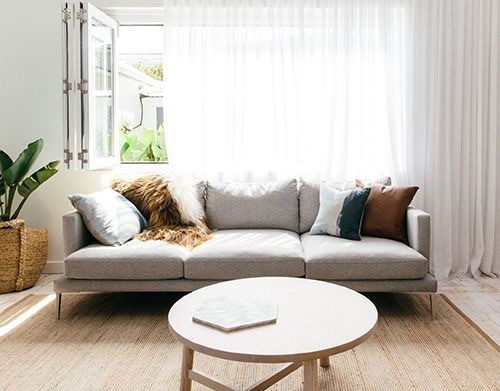 In larger spaces, sofas can come right down to the floor without visible feet. This also suits modular styles well. The April modular with leather detailing by Zuster. The height and width of arms is important if you want to lounge or lie down on the sofa. Wide chunky arms look best on modular styles where comfort and relaxation (or sleep!) is the main consideration. Sofas with arms the same height as the back can look great, but may not suit your purpose. They do, however, provide a good solution for space constrained rooms. 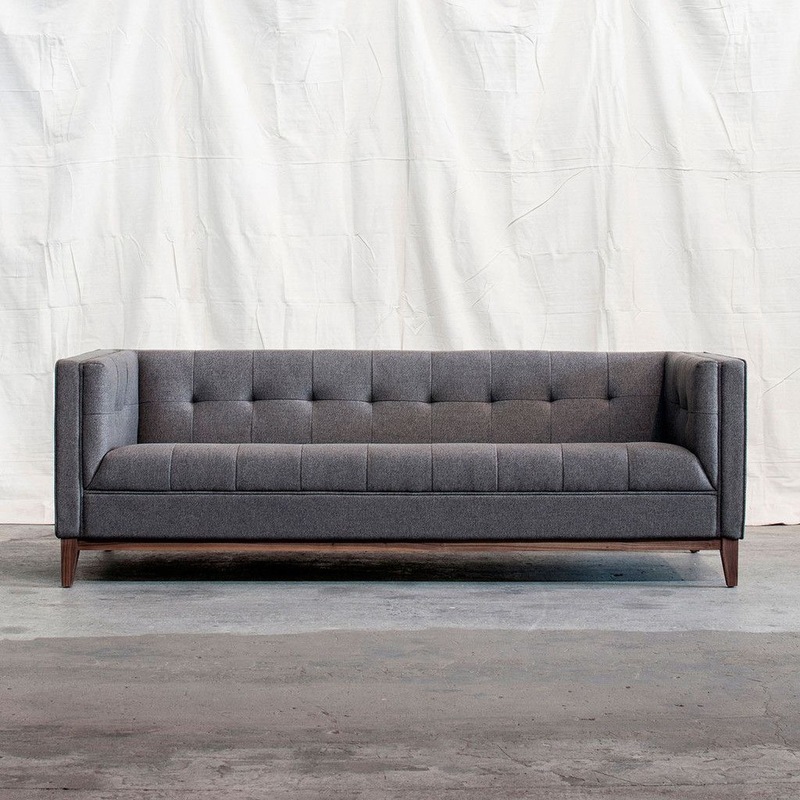 The Gus Atwood sofa from Globewest is a stylish option where sitting rather than lounging is the main function. Think about where your sofa will be positioned in your home. Is it one of the first things you see in the house? Can you walk freely into the sofa space or is there an arm or back greeting you? I usually prefer an open orientation for sofas where people are welcomed into the sofa space. A single sofa and two accent chairs work well to create an open space, as do two sofas at right angles. Modulars are great space-savers, allowing you to seat more people in less space. But they can be “blockers” to circulation and movement if positioned incorrectly. Opt for a chaise configuration (ie a sofa piece without an arm or back) for a portion of the modular for a less bulky look. The Tufty sectional sofa has a low-line profile, perfect for backing on to a dining area. This family room designed by Robson Rak Architects in collaboration with Made by Cohen. Photography by Shannon McGrath. If a back is unavoidable, or you want to define the zone between the lounge and dining area, create an inferred ‘hallway’ with the back of the sofa and choose a low-line style. Australian designed and manufactured, the Jardan Wilfred is an all-round favourite. 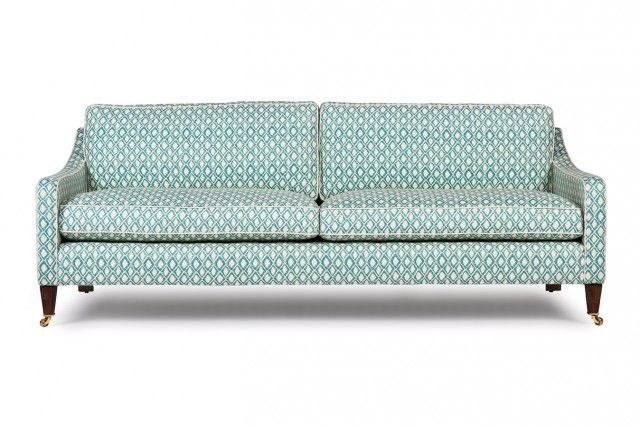 I also love Jardan’s Lucky sofa with its cross stitch cushions and recessed feet. 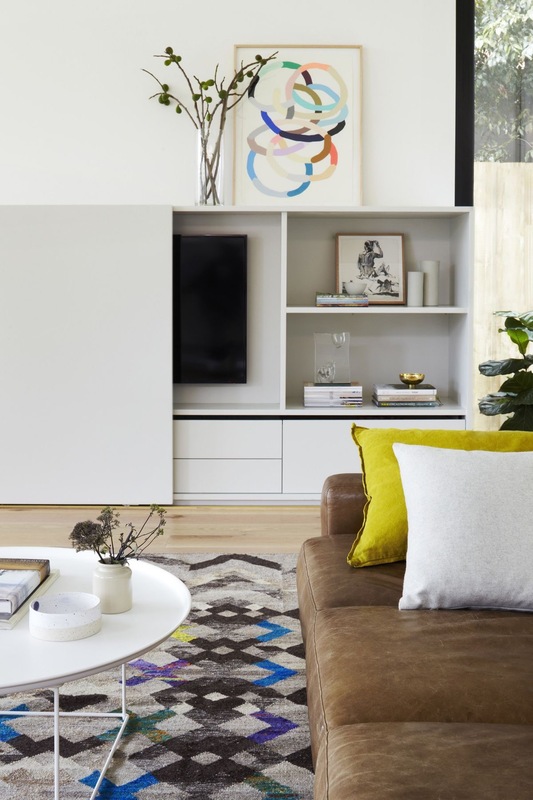 Another Australian design house, Studio Pip, produces some great family-friendly designs including the Hank. 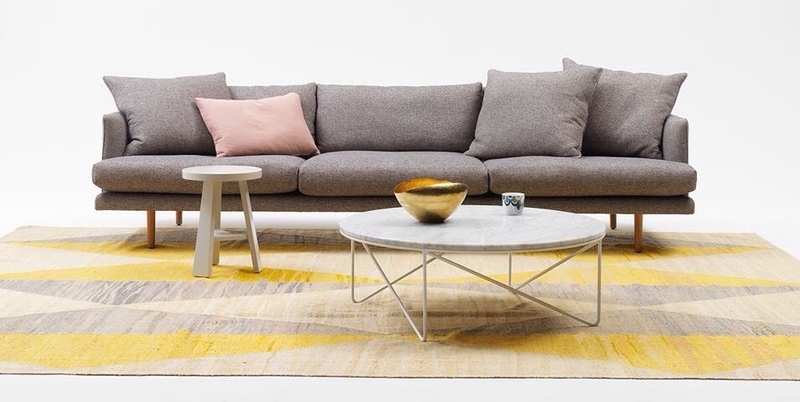 Staple & Co also produce great sofas here in Australia. The Lennon is one of their best sellers for comfort and contemporary design. 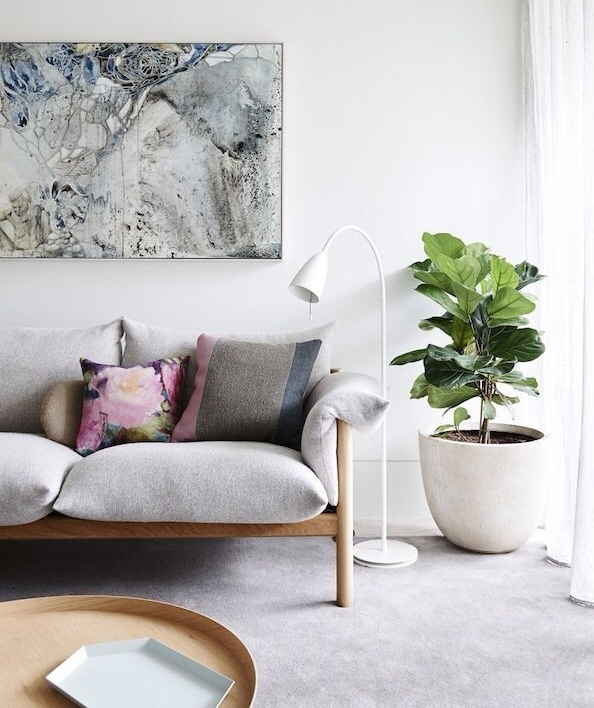 The Lennon looking gorgeous in the Cross St Project by C+M Studio. For a chunkier style that works well for families and lounging, the Empire is an iconic design from Jardan. 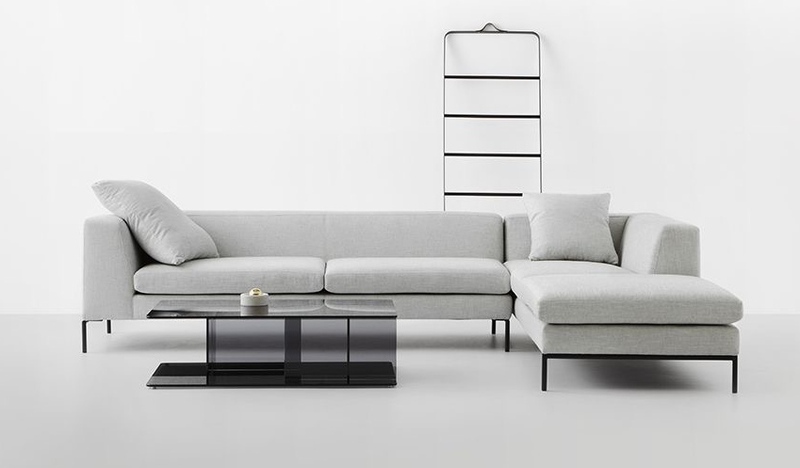 Mosh House by Foong + Sormann featuring the Empire sofa by Jardan. Photography by Derek Swalwell. It also works well in chaise and modular configurations. The Empire in chaise format. For a modular with feet, try the Simon James Knack range. As with any investment piece, test and try before you buy. With the measurements and scale of your room in hand, you will be able to find the right sofa for you and your lifestyle. Great tips. I think I need a modular sofa for our new house. I’m eyeing off the Empire and Bosko from Jardan. Any suggestions on how best to buy these in Perth? I believe Table and Chair no longer stock, and at the price, I’d want to see/sit before I buy. I will check out a few names above that I had not come across before.